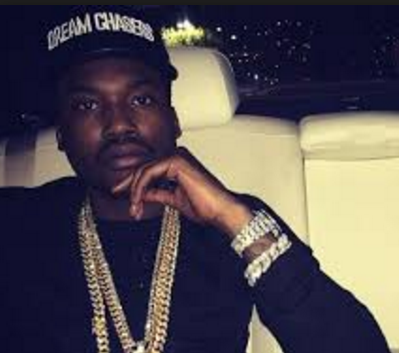 Rapper Meek Mill was arrested at the airport in St. Louis for assault. According to reports rapper Meek Mill was arrested at St. Louis International Airport today after getting into a scuffle with an airport worker who asked for a picture. Meek, along with two airport employees, were booked on misdemeanor assault charges and hit with a summons to appear in court. Meek is currently on probation for a 2005 gun charge. 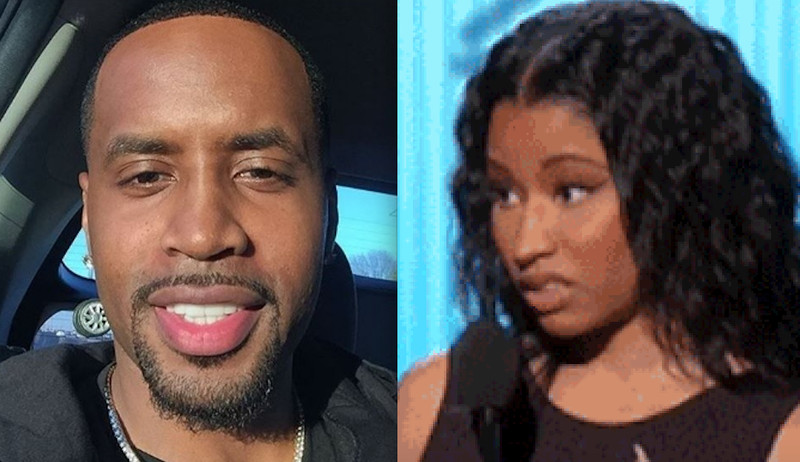 Last week, in a sit down with Wendy Williams, Nicki Minaj’s ex-boyfriend / ghostwriter Safaree Samuels had trouble coming up with a number after Wendy asked how much he thought he should be compensated for contributing to Nicki’s albums uncredited. Last year Lil Wayne‘s ex-wife Toya Wright’s two brothers, Joshua and Ryan “Rudy” Johnson, were shot to death inside their car in New Orleans 7th Ward. 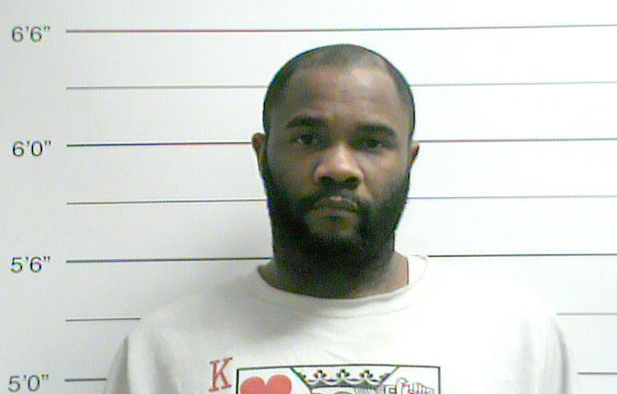 According to reports Antoine “Tweezy” Edwards, 31, was booked March 9 on two counts of second-degree murder after several witnesses came forward. The suspect admitted to at least one person that he committed the crime and multiple eyewitnesses chose him from the police line-up. The bond was set at $500k and Edwards is due back in court May 7. 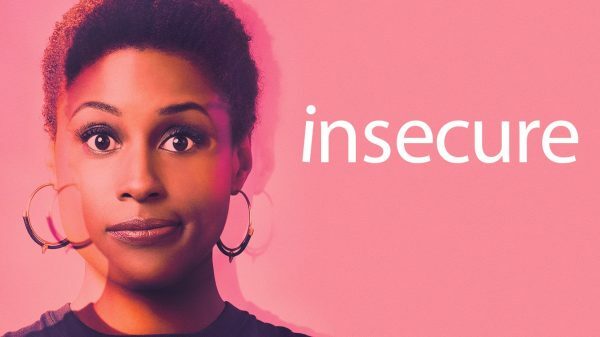 Last year, HBO secured a runaway hit with new series “Insecure,” featuring up and coming talented actress Issa Rae from the hit Youtube series, “Awkward Black Girl.” Insecure was rated as one of the top new shows last year. 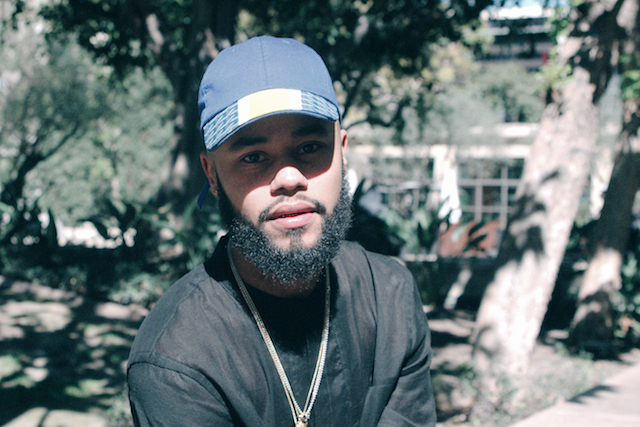 With all of its success, Issa revealed that the new season will start on July 23rd. How many will be tuning in? ?